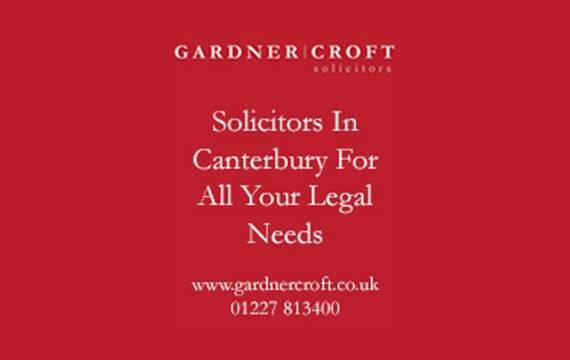 On Saturday December 7th, children in Canterbury must have thought there was REALLY a Santa Claus. 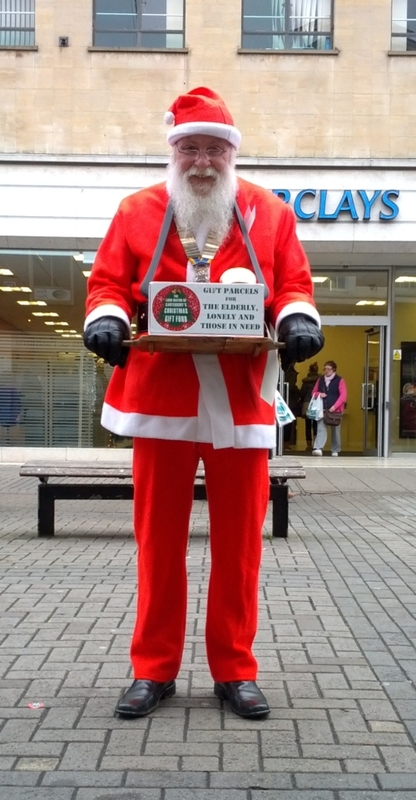 Here Canterbury Rotary Club President Geoff Goodban heads a big team of volunteers collecting for the Lord Mayor's Christmas Fund. Yes, it's his real beard!